If there is one style of game that has proven it can stand the test of time, it’s card games. Competitive, trading, classic, and even basic card games – it doesn’t matter what flavour they come in, people adore to play them. 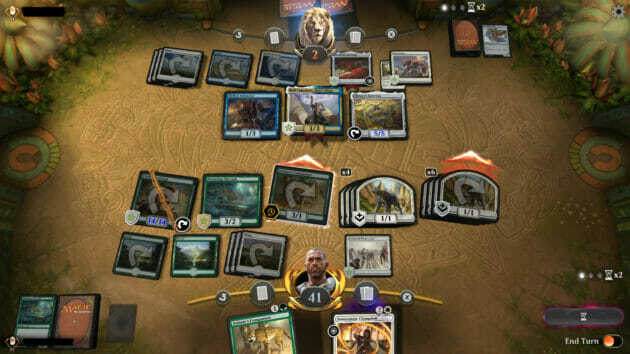 As one of the oldest formats in the realm of gaming, card games have run just about every gamut possible – so what is a developer to do when they set out to make something new and original? Like most genres, innovation comes in very, very small bursts – and oftentimes under the guise of “new mechanics” – that are really just cleverly reskinned and rebranded versions of mechanics that have existed for several decades if not longer. And yet, both physical and digital card games are still circulated as one of the most popular formats in the gaming sphere. The secret, and the pun is certainly intended– truly lies in the heart of the cards. As a card is merely a rectangular piece of paper with text on it, the possibilities for creation and augmentation and creation are limitless. Furthermore, when your game space is whatever happens to be in front of you, the opportunity for designing a compelling and interactive play space is limited only to your imagination. In case we weren’t clear enough with the direction we were going: card games represent one of the most potent forms of game design and mechanics that the gaming world has to offer. Let’s take three of the heaviest hitters in the market right now: Magic: The Gathering, Hearthstone, and Gwent. Each of these entries shares large similarities with the other, and yet each manages to captivate a significant player size in addition to fielding their own special sauce. 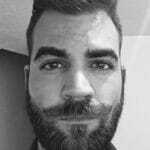 Two of three, however, have an interesting advantage to the granddaddy of them both, in that they are designed from the ground up to be purely digital experiences. One would think that a format that has nearly unlimited potential in a paperback variant would translate to the same amount of freedom in a digital format, yet something different happens. Both Gwent and Hearthstone have found themselves moving away from the “anything goes” format. While this might seem counter-intuitive, it is borne out of necessity. In a marketplace that is highly saturated, it pays to have a concrete identity. As such, both card variants find themselves pushing the bounds of what players can do with new blocks and expansions – while still maintaining a limited-enough format that doesn’t allow the game to be thrown into disarray each time a new set comes out. When one desires disarray, however, there’s Magic. Magic has long solidified itself as the progenitor to nearly all modern trading card and competitive card games. One would be incredibly hard-pressed to find any form of card game variant out on the market that does something that Magic hasn’t played with at one point or another. 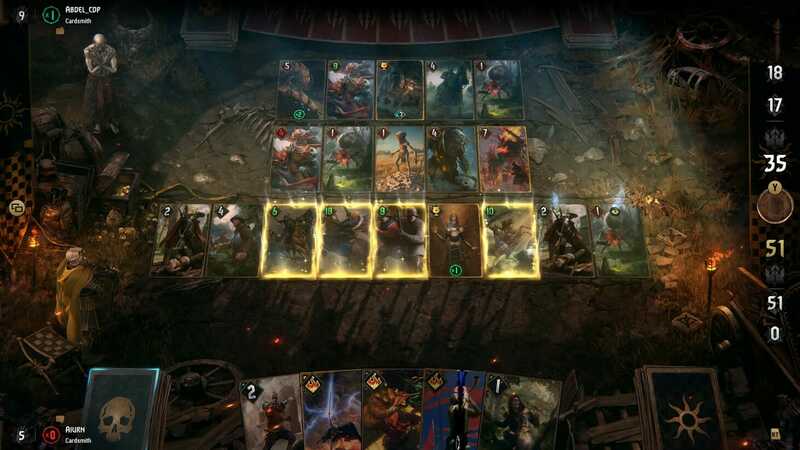 Even Gwent – the one that differs most from the rest of the pack – has been largely put in its own corner due to the lane system that the game operates on. And even that isn’t unique to Gwent given that Valve’s own Artifact employs a similar system. If you’re still reading this and wondering, “Well, how do competitive card games keep it fresh?” The truest answer is that they rotate mechanics at a rate where the only players that would recognize it from the past have either a) stopped playing or b) appreciate the return of the old mechanic but with a new twist. It turns out nothing is original – and everything is derivative. But don’t let that stop you from loading up another deck box and going at it.